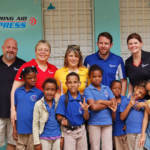 Dusty Potter, President of Hearing Aid Express, took a team of 4 to Santo Domingo, Dominican Republic, in February with the help of GN ReSound and Spectrum Brands to provide profoundly hearing impaired students at the Centro Cristiano de Educacion Para Sordos school with much needed hearing aids. The team for this trip was Dusty Potter, Owner and BC-HIS (Board Certified Hearing Instrument Specialist), Cristen Plummer, Audiologist, Austin, and Kory Rogers, Amplification Specialist, San Angelo. 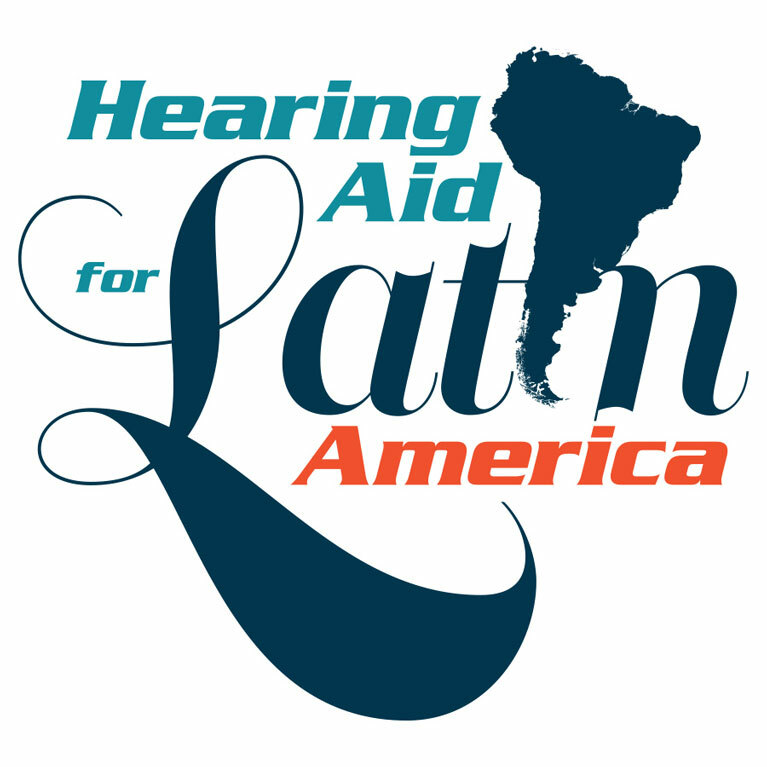 There are many hearing impaired children in Latin America and we were blessed to be a part of this mission trip to help as many children as possible. We were able to provide over 100 hearing aids, plus the needed batteries to ensure the proper use of the devices as well as adjust some that we saw on a previous mission trip! There are many more students in need of a hearing device. 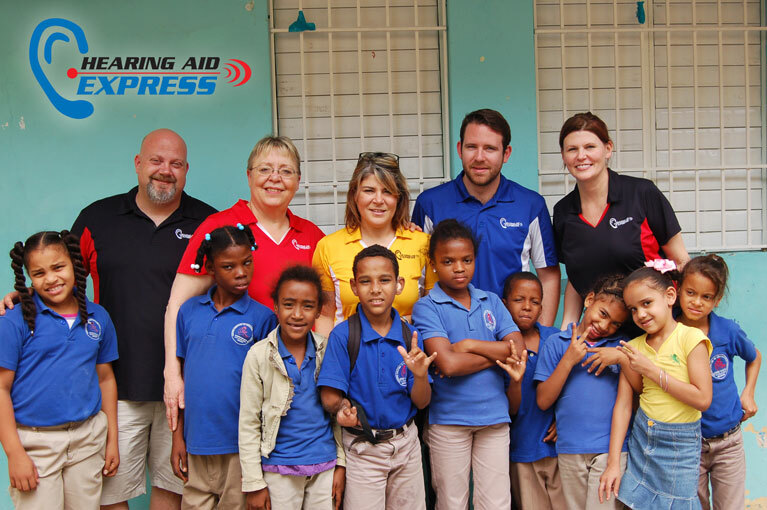 Hearing Aid Express plans two (2) trips a year to Latin America to make a difference. Santo Domingo, while beautiful, is also full of extreme poverty. The students struggle to move in a world that doesn’t react kindly to the impaired. Be sure to keep an eye open for our fundraising efforts that will allow us to return with more resources and help make a better future for as many children as possible. 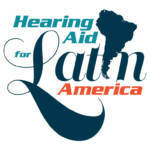 You can view photos of past trips and our latest efforts on our Facebook page at facebook.com/hearingaidexpress.